What are we doing today for which our great-great-grandkids will have a hard time forgiving us? Probably one of the first things that comes to mind for many of you is the environmental harms our generation is wreaking. Anthony Appiah, the Princeton philosopher and ethicist who has identified three criteria of when an issue is ripe for moral growth (SEE HERE), does cite environment protection as one area where our moral attitudes are changing. First question, have the arguments against the practice (in this case, the practices of harming and depleting our environment) been around a while, had time to sink in and time to be refuted if they were going to be? Yes. Rachel Carson’s Silent Spring, widely credited with launching the environmental movement, has been out since 1962. The first Earth Day was 46 years ago. The Intergovernmental Panel on Climate Change has been warning us about climate change with reports every few years since 1990. Half the forests that once covered the earth are gone. 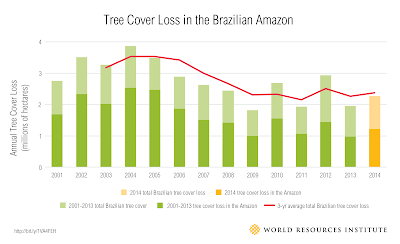 Each year, another 16 million hectares disappear. 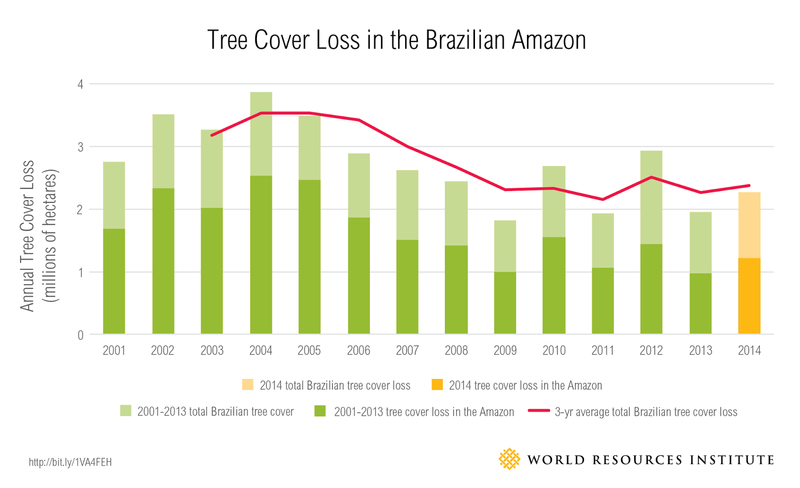 Since 1990, half the rainforests have disappeared – and half of all plant and animal land species live in the rainforests. And we’ve known that for a while. We know – and have known for some time – about these threats. Second question: Are the arguments for continuing the practices that damage and deplete the environment arguments of convenience or necessity or tradition rather than arguments of rightness or genuine social benefit? No one argues directly that environmental destruction is a good thing. The practices that have the consequence harming the environment are defended on grounds of convenience and tradition. We could re-tool for a green economy – provide jobs for people doing things that preserve the earth rather than deplete it – but that would take energy and planning and disrupting the habitual patterns we now follow. Third question: Does continuation of the practice rely on people just not thinking about it much? Many Americans are in denial. Even people like me need the government to pass laws to facilitate my transfer to a greener lifestyle. Lifestyles with zero ecological footprint are possible, but will be rare unless governmental action uses a mixture of incentives, fees, requirements, and bans to create a context for mass transition. Yet, so far, this country hasn't managed to elect a majority of lawmakers that take environmental issues seriously. Our great-great-grandchildren, what there are of them, will find it hard to forgive us for that. A second issue Appiah discusses as ripe for moral shift is the U.S. Prison system. The harm is known and has been known for some time. From 1920 to 1980 our prison population slowly crept upward from about a quarter-million to just over half a million by 1980. 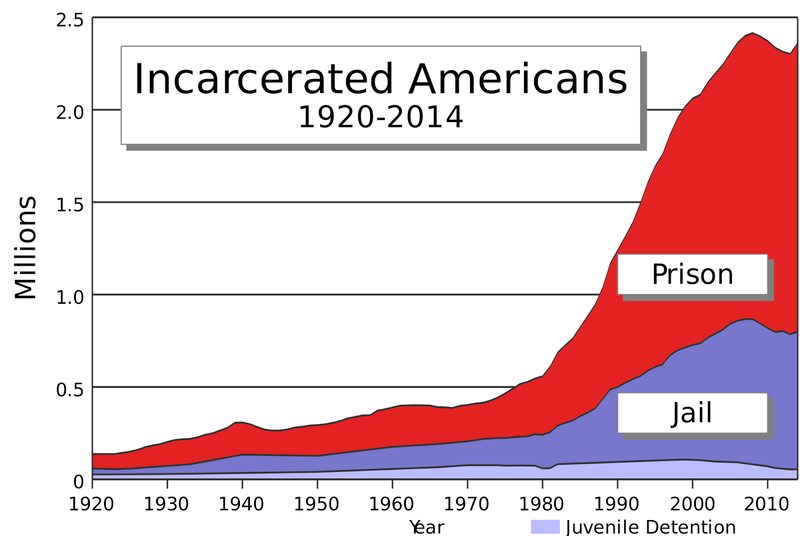 Then in 1980, we started an incarceration binge. We now have 2.2 million people incarcerated in the US – in federal prisons, state prisons, and county jails. While the US has 4 percent of the world’s population, it has 25 percent of the all the world’s prisoners. Most of our prisoners are non-violent offenders, many of them on drug offenses that would not even have been illegal at all in some industrialized nations. The punishment prisoners face goes far beyond the judge’s sentence. 100,000 inmates are sexually abused every year. 25,000 are in isolation under conditions many psychologists say amounts to torture. Criterion 1: The arguments against it have been around a while, had time to sink in and time to be refuted if they were going to be. Check. Criterion 2: The arguments for it tend to be arguments of convenience or necessity or tradition. Check. The defenders of our prison status quo – insofar as there are any -- tend to cite the administrative difficulty of reform. Critierion 3: Continuation of the practice relies on people just not thinking about it much. Check. Putting the issue out of our minds is easy to do because after all one point of prison is to keep prisoners out of sight. Keeping aging parents and their children closer is a challenge, particularly in a society where almost everybody has a job outside the home (if not across the country). Yet the three signs apply here as well: When we see old people who, despite many living relatives, suffer growing isolation, we know something is wrong. We scarcely try to defend the situation. When we can, we put it out of our minds. What are we thinking? This is part 2 of 3 of "The Future Will Judge Us"
Part 3: Pending Moral Changes? As a long time environmentalist, I found the first part of your piecce most commendable - what will our grandchildren think? But it was the second part which truly touched me. My father became a victim of Alzheimer's disease, and Irene and I chose to have him live with us because we could not find a facility that did not herd people of his type into smelly quarters, where they would be ignored or medicated into a state of control. It was not easy having him here for almost three years, and having to either go out one at a time or take him with us, but we believe that he got a better life here. And it taught me a great deal about the institutions into which many of the elderly are herded - a lesson such that I now try to spend at least two afternoons at sites near me, visiting with people who don't see a family member at all. It's really not hard - you just have to go. They'll always be glad to see you. Thanks for your posting. We miss having you and LoraKim nearby. Thanks, "Chappy" for your comment and for your compassionate work in the world.